While the renaissance in the U.S. botanical market is positive in many respects, medicinal plant populations are suffering from loss of habitat and over-harvesting, and many bestselling herbs are now at risk including echinacea, American ginseng, goldenseal, Hawaiian wild kava, and wild yam. 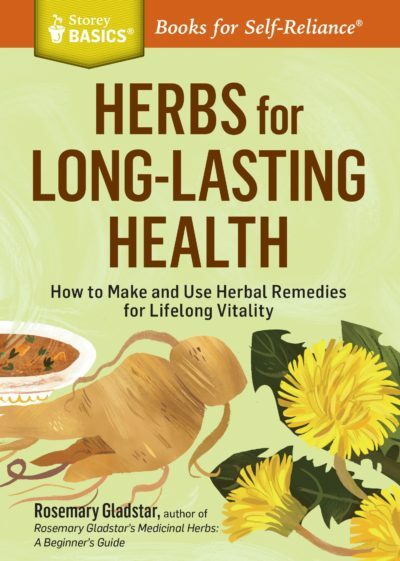 The authors share their extensive experience with using and growing thirty-three of these popular herbs and include suggestions for creating your own private herbal sanctuary–whether a city balcony, suburban backyard, or rural retreat. Full-color photographs will inspire experienced and novice herb users alike to protect and cultivate these remarkable healing plants. Readers will also find out how to use herbal analogues for at-risk plants–other medicinal herbs that provide the same benefits and exist in plentiful amounts–and learn ways to make their herbal purchases a vote for sustainability. Planting the Future shows us how we can participate in the land stewardship, habitat protection, and eco-friendly consumption that will ensure an abundant, renewable supply of medicinal plants for future generations. A collective endeavor by United Plant Savers, featuring America’s most respected and well-known herbalists. While the renaissance in the U.S. botanical market is positive in many respects, medicinal plant populations are suffering from loss of habitat and overharvesting, and many bestselling herbs are now at risk including echinacea, American ginseng, goldenseal, Hawaiian wild kava, and wild yam. The authors share their extensive experience with using and growing thirty-three of these popular herbs and include suggestions for creating your own private herbal sanctuary–whether a city balcony, suburban backyard, or rural retreat. Full-color photographs will inspire experienced and novice herb users alike to protect and cultivate these remarkable healing plants. Readers will also find out how to use herbal analogues for at-risk plants–other medicinal herbs that provide the same benefits and exist in plentiful amounts–and learn ways to make their herbal purchases a vote for sustainability. 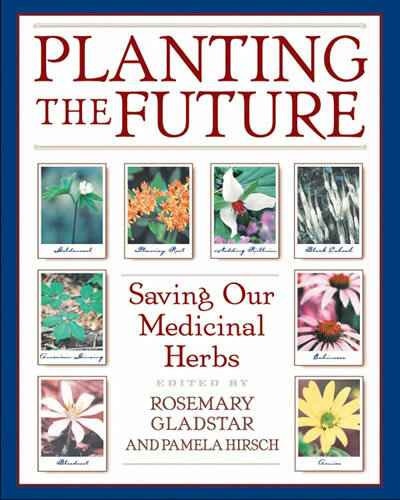 Planting the Future shows us how we can participate in the land stewardship, habitat protection, and eco-friendly consumption that will ensure an abundant, renewable supply of medicinal plants for future generations.